Alcon, a Novartis sub-arm specializing in eye care, has announced it received European CE Mark for its AcrySof IQ Aspheric IOL with the UltraSert Pre-loaded Delivery System for patients undergoing cataract surgery. This approval comes right after Alcon’s CE Mark for its trifocal presbyopia-correcting AcrySof IOL, in June 2015. The new system pools the control of a manually loaded device with the convenience and safety of a disposable, pre-loaded injector to optimize the implantation of the AcrySof IQ Aspheric IOL. Cataracts cloud the natural lenses of the eyes, affecting patients’ vision. As a cataract develops, the eye lens progressively becomes cloudier and less able to focus and distinguish visual stimuli, reducing patients’ ability to see. 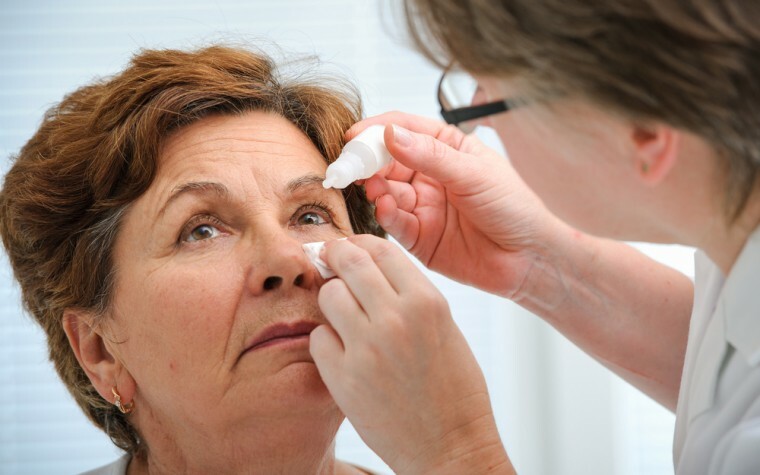 Cataracts can occur as part of the normal aging process or due to radiation exposure, steroids, diabetes or eye trauma. They can be hereditary and congenital, presenting shortly after birth, in such cases. 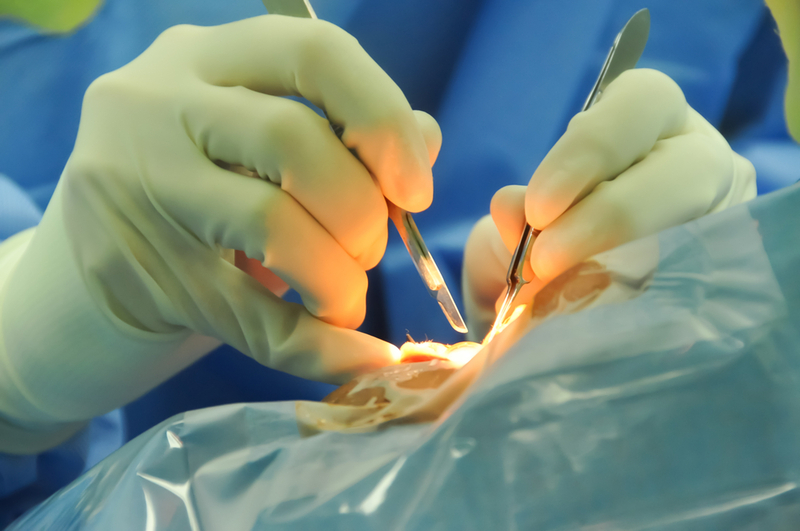 Adults aged 55 and older suffer from cataracts more than any other type of blindness, and today, are treated by surgically removing the eyes’ natural lenses and replacing them with an intraocular lens (IOL). Success rates are near 98% and patients can usually continue their normal lives after 24 hours. Controlling the rate of IOL delivery during cataract surgery is a critical factor to achieve a successful procedure. This issue has been addressed in the UltraSert Pre-loaded Delivery System with the innovative TensionGlide Plunger — a spring-controlled mechanism specifically designed for an easy control of the AcrySof IQ IOL delivery into the capsular bag. An extra feature, a plunger tip, is designed to support consistent IOL folding and precise placement of the IOL into the eye. This design also contributes to create a less invasive corneal incision during surgery. A smaller tip makes a corneal incision down to 2.2mm possible, while the Depth Guard nozzle feature prevents the device from going further into the incision than needed, maintaining the size of the initial corneal incision. Tagged AcrySof® IQ Aspheric IOL, cataract surgery, European CE Approval, TensionGlide Plunger, UltraSert Pre-loaded Delivery System.